Contact me and tell me about yourself: height, weight, age, training history (type, intensity, length of time, frequency) a list of musculoskeletal injuries, general health concerns and other relevant issues. Also describe your short and long-term goals: increased strength, fat loss, athletic performance etc. Service: I am confident that I can help everybody reach their goals. You will email me photos, measurements and bodyweight also energy levels etc every other week and will evaluate and makes adjustments accordingly. This is the fun part – getting you really dialed into to succeed! Photo’s: Only include photos if you are comfortable doing so but know that they provide me with valuable information about your static posture, muscle tone etc. Program: Based on your information (and photo’s), I will write you a personalized Strength, Cardio and Fitness workout program that is custom designed to meet your specific goals. I can write the program from scratch or modify your existing program, whichever your prefer. 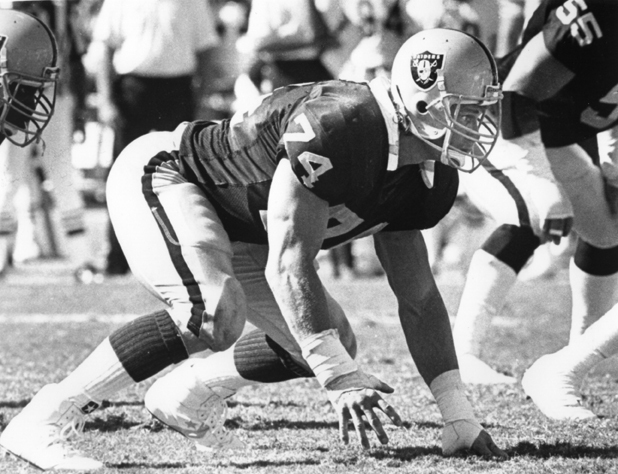 My three decades as a fitness professional and six years in the NFL has given me unique insight into what it takes to be the best; as we say in the NFL “be a professional in everything you do”. 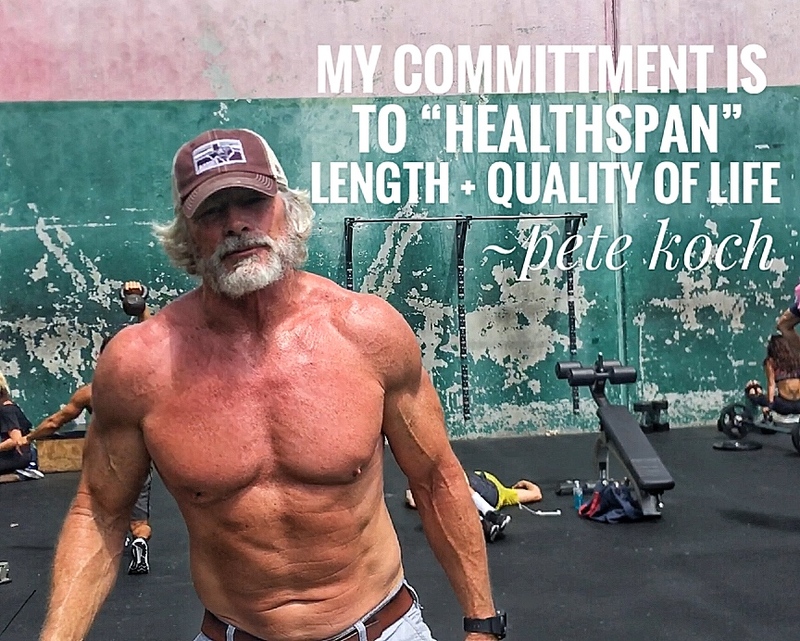 Aside from optimizing athletic performance my expertise includes: general strength development, hypertrophy/bodybuilding, powerlifting, youth training, injury prevention, women-centric training, corrective exercise and importantly – fat loss. Fee: Contact me for details of the different packages I offer that fit everyone’s need and budget. Breakin’ It Down with Healthy Meals Pro Frances O’Neil R.D.